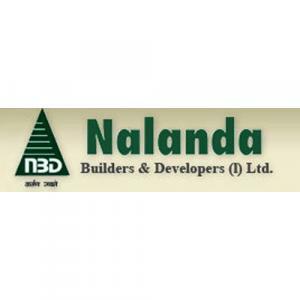 Nalanda Pride in Khandari, Agra by Nalanda Builders & Developers India Ltd.
1800.00 sqft. 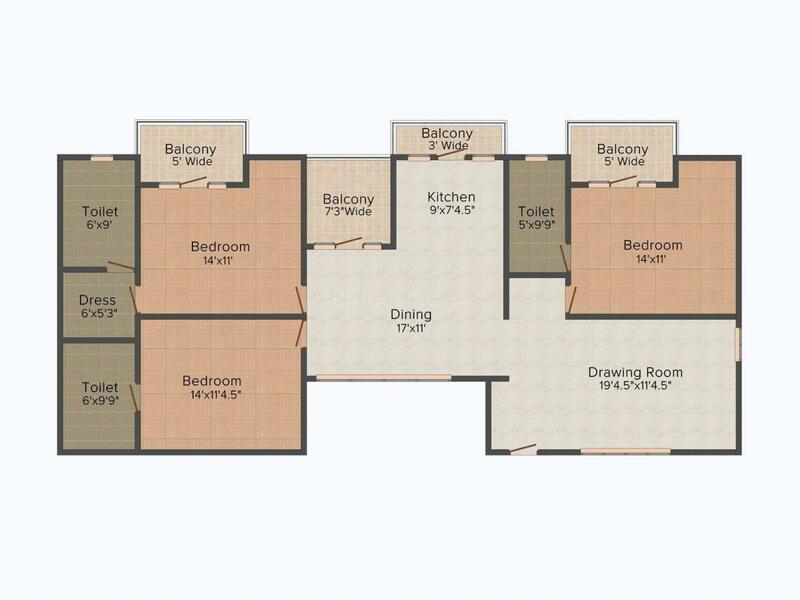 - 2970.00 sqft. 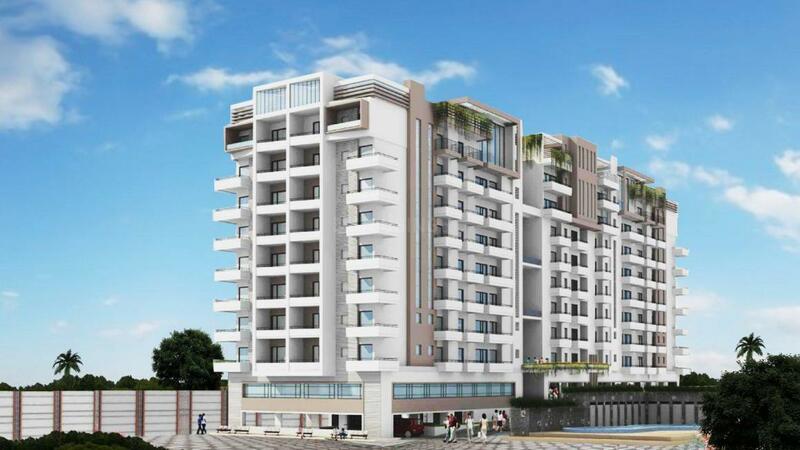 Nalanda Pride offers its customers the luxuries of spectacular view, location convenience and distinct residences suit individual needs, budgets and liking. Arrive here and you’ll be amazed to find homes beautifully created in harmony with large open spaces and landscaped gardens. In nature's bounty, Nalanda Pride’s eco-zone is beautifully planned with landscaped gardens and small green areas placed near the residential buildings offering a healthy space to live, nurture and cherish for life. It, as they say, is manifestation of our sense of safety, responsibility and understanding. Khandari is an upcoming locality which lies to the North-West of Agra's city. It is a well provided area with flourishing enterprises in its catchment that has attracted many people to settle in and around this locale. 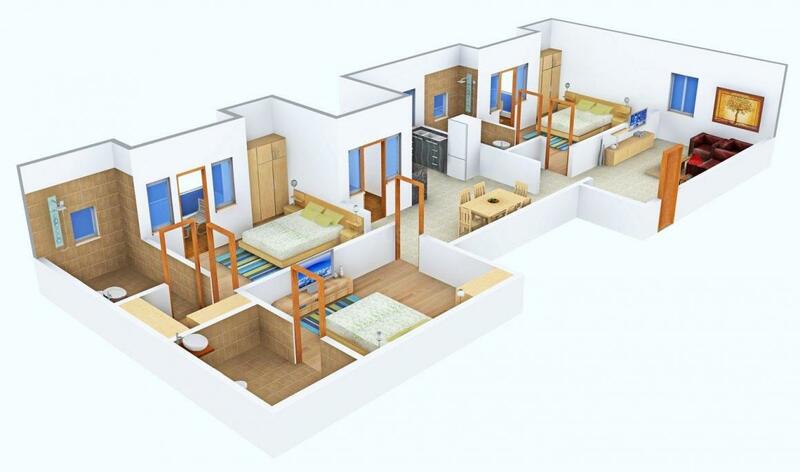 It is an integral and important part of Agra city which is located at a short distance from the center of the city. Bharatpur and Khandari Road is an important roadway connectivity that allows residents to commute easily to various part of the city. The Baluchpura Railway Station is the nearest to this locale. Agra Airport is at short driving distance from this locale. It also houses some important institutes such as Institute of Household Arts and Home Science is renowned throughout the territory. There is one more institute that has earned a reputation over years called Central Hindi Institute. The presence of basic establishments has transformed this area as one of the best residential area.